I've offered it to Rover414 (he needs an engine and other bits) but his circumstanced don't currently allow. It's at my sister's house and she's ready to drive it to the bridge, saving only the tax disk from it. And once I've got it home, hopefully I can quietly secrete it away for when* I have an R8 on the road. SO, speak up if you want any bits from it for Ã‚Â£P&P. Give me an excuse to bring it home. Thanks! PPS; I'm in the Dales, central northern England. 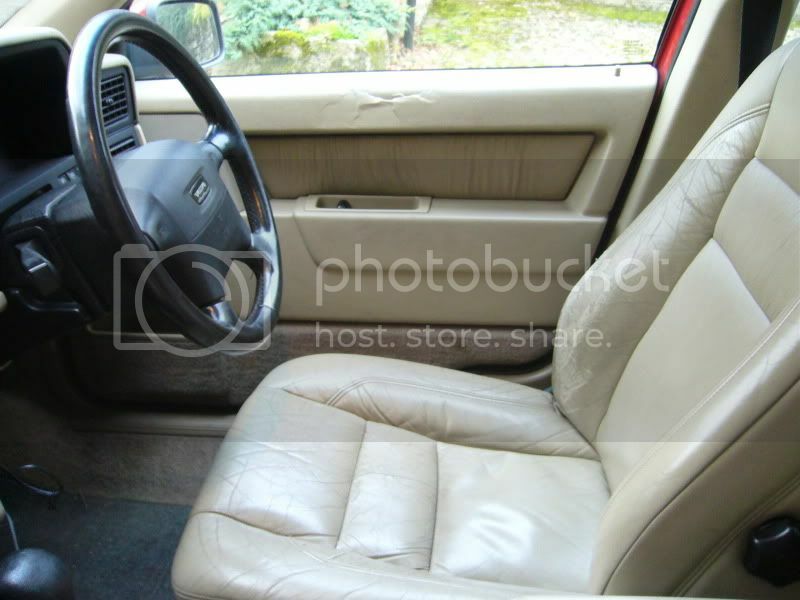 Whats the interior in the 850? Leather or fabric? 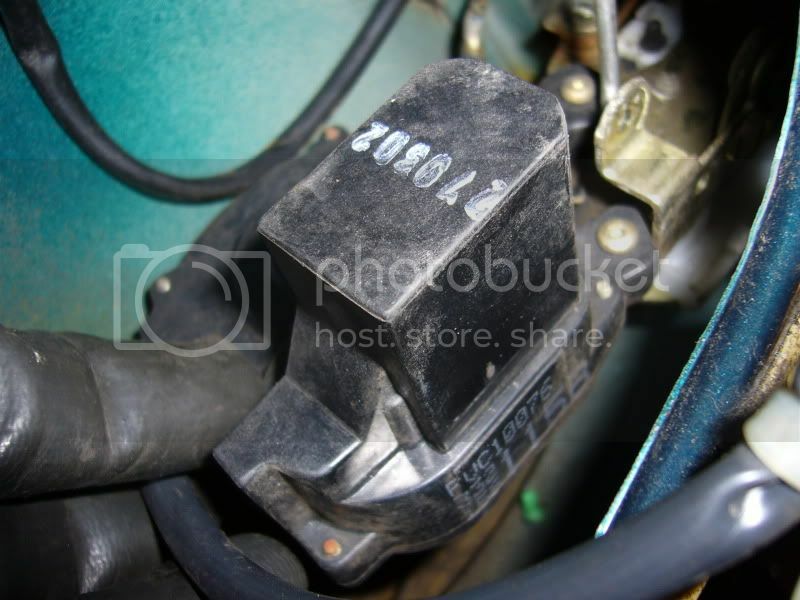 is it a k-series or honda engine ? Can I get a few bits? Full leather, heated fronts, manual adjust. This picture shows the worst, the leather is thinning on the bolster, and the door card has been 'tenderised' where it looks crumpled. Otherwise it is all in good shape. I need to keep some of the minor plastic bits of trim, eg the rectangular door release handle surround. All leather can go. The Volvo parts are for sale at any reasonable offer to Autoshiters (the car owes me a bit!) Make me a bid. Ash U R KOREKT. 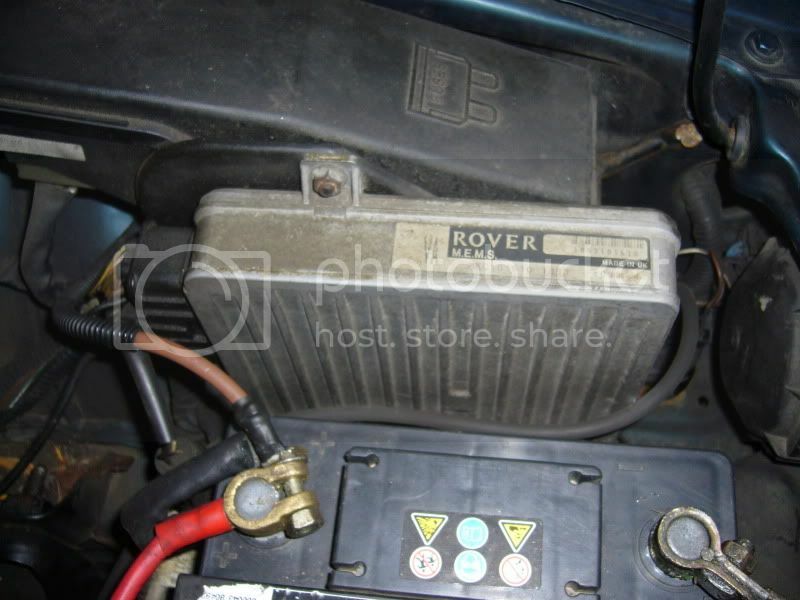 1.4 16v Kettle series. In fine health, perky and quiet. Clutch goosed. Well remembered! Sorry, forgot to specify. I seem to remember a central locking problem, I'll check it out and report back. "Bumper black trim covers"... do you mean the bumper skins themselves? If so, collection preferable, obvz! The Volvo is an 850 GLT 2.5 20v Auto saloon, btw. I bought it to break for the many spares I need to take to 'Old Grey' in Thailand. I drove to Manchester in the BX, collected an A-frame on the way and dragged the Citroen home in a howling gale, in the darkness... in at the deep end as far as A-framing is concerned! I bought it to break for the many spares I need to take to 'Old Grey' in Thailand. 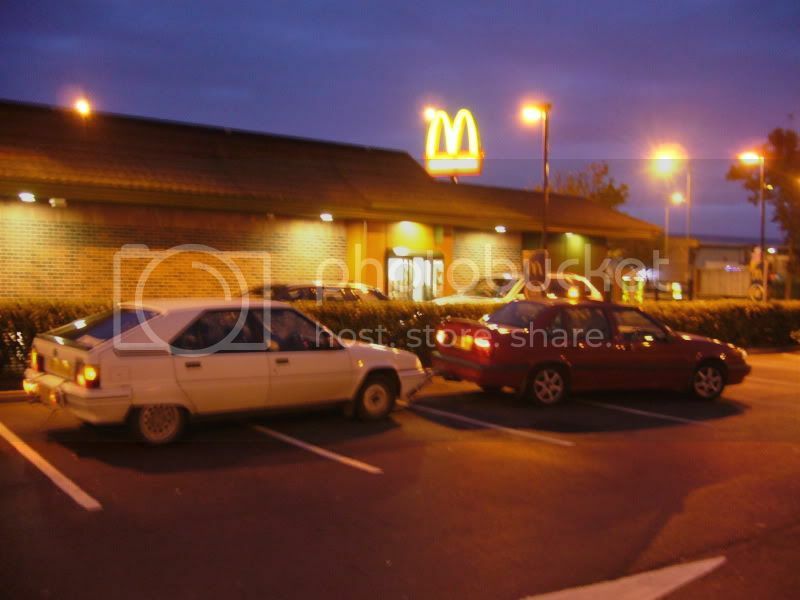 Any idea if the saloon seats fit the estate? 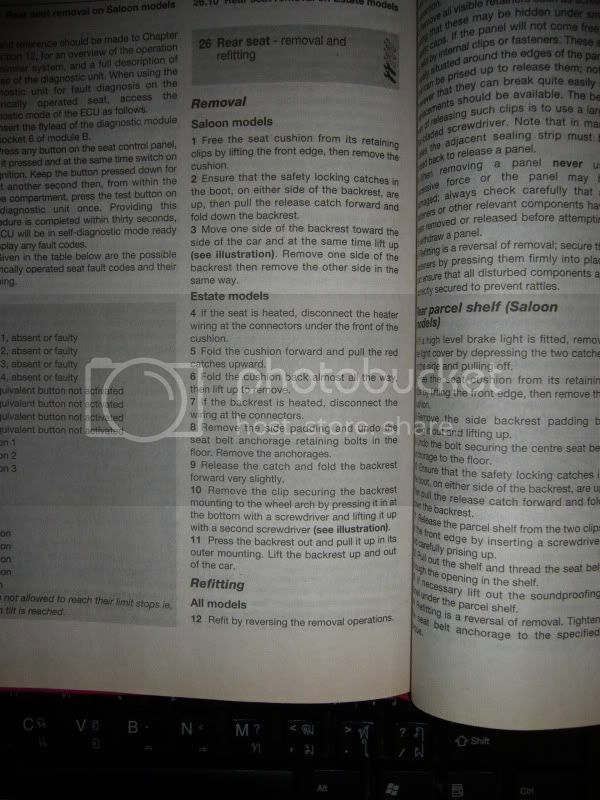 If so would be very tempted by your leather..
From a vague memory of flicking through the 850 Haynes book of lies, the procedure for removing the back seats is slightly different between the two body styles. I'll see if I can find it and report back. Yes Shep, all in good shape, ABS worked fine when I last used the car in Sept, warning lights behaved well too. Car ran (runs) spot on. Will the 20v Auto ECU plug and play your 10v manual? 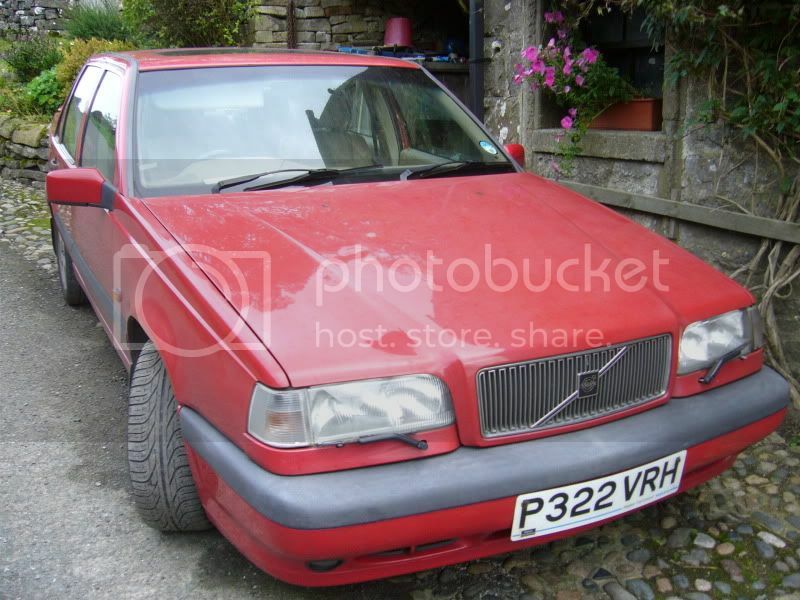 I have now sold some various bits of Volvo plastic, and the four doors (kept the trim). 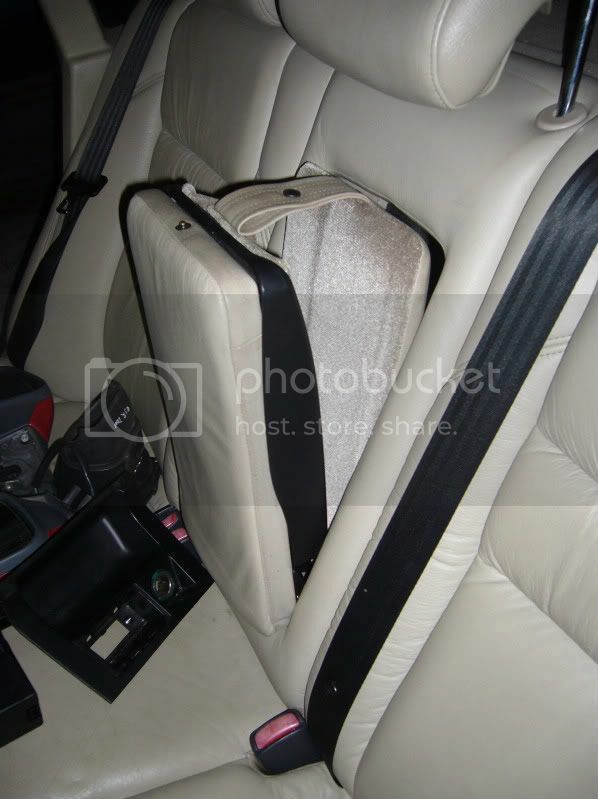 The back splits 40/60, and fold forward leaving the bolster (side padding, where the seat-belts rest) in place. Are we nearer an answer here? Edit: There is one of those built in child seats in the arm rest, but I can't make it fold down all the way. Maybe I'm just being a noob. I think that it wont fit. IIRC the saloon and estate seats are different. 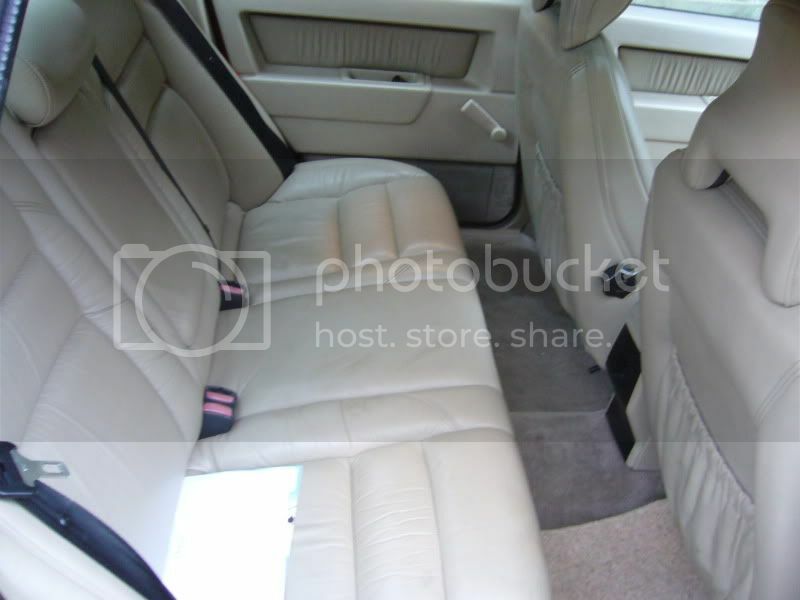 (Think the Estate has a flip forward squab, whereas the saloon just has a fold down backrest). r.e. the childseat, on the 850 I had you need to hold the release button until the seat is all the way up, not just to release it. Sorry, being half asleep I didn't see it had the other style bumpers which don't have the bolts covered by a bit of black trim. Has the Rover got electric mirrors? If so I could do with the driver's one. And the driver's side fresh air vent in the dash. 850 power steering pumps are usually in demand - you will probably get Ã‚Â£75 for it on ebay as they are easily broken when removing the alternator - a tin plastic return pipe snaps when you are bolting on the alt mounting plate causing great swearing - this happens a lot and as the new bit is a stonking Ã‚Â£200 second hand ones hold their value - just don't break it when you are removing it! 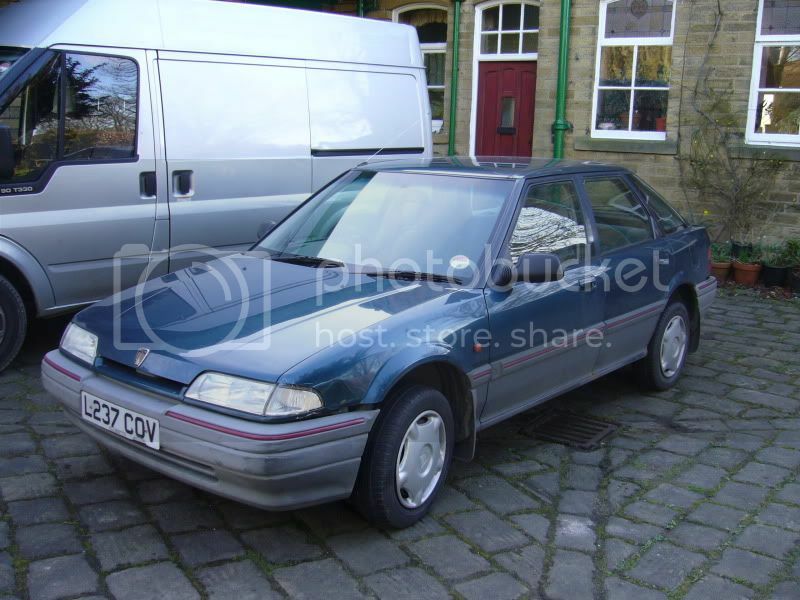 Sell the Ovlov parts and use the Ã‚Â£Ã‚Â£Ã‚Â£ to fix up the Rover. The Rover is home to roost. Nice idea Ash, but it's pretty much shagged (other than the engine). 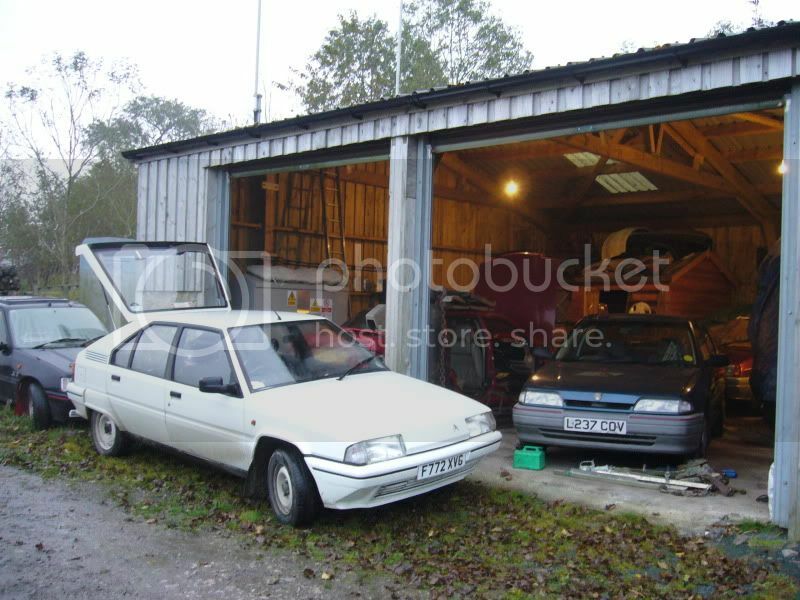 I do want one, but I can get a minter for little more than scrap when I'm ready, maybe a three door or a soft top. Next year maybe. I need to claw some back from the Volvo to pay for the Volvo! It cost me more than I'd like to pay for a breaker, but it was the spec I need and was still worth more to me in bits than anyone else on eBay was prepared to pay. It only made Ã‚Â£313rnm, 10m MOT and taxed! Rich... thanks for the info on the PAS pump, I remember the nightmare you had with yours! I'll treat it with respect once I start hacking into the engine bay. Has the Rover got electric mirrors? 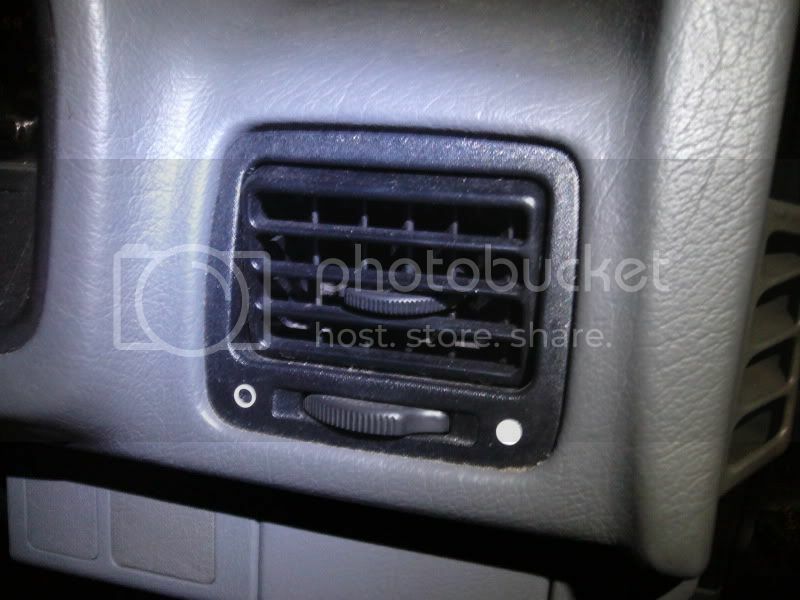 ... And the driver's side fresh air vent in the dash. It's pretty much povvo, so basic mirrors. The vent has your name on it. Mr Matthew Black, pm sent about the vent and wiper stalk. I have removed the squab, it is not designed to roll forward, it is bare foam underneath. The back rests have zips so it seems the covers are more easily changed. Just to check, is this the vent you need? It is now out and unharmed. Also I have the stalks out, both came off in one unit. You can have them both if you want, or it looks like I can unscrew the wiper stalk for the mingebag Post Office win. Is this the unit you need? The c/l motors in the back doors and nsf work fine, but I don't know about the driver's door because there is no remote. Will it even have a motor? The c/l works only from that door. I can take the door card off and have a look. Could you make the back ones do the job if not? The ECU looks ok. I think they do, the little arms on them are the thing that breaks I believe, so the rears could doa job (or at least I can have a go). PM me with a price and I'll send you the reddies. Does the Rover have an immobiliser? If so, you'll need the 5AS unit and fob(s) or the ECU will be no use. Should be under the dash on the driver's side, near or behind the fuseboard. If you can't find one, then the ECU should be OK without it. However, we're talking Rover here, where consistency of approach was a swear word. I think the car does have an immobiliser, but I'm not sure it's a factory job, it works off the key when you unlock the door. There is a red LED in the dash panel. As I said we've never had a remote for the car. I'll have a look for a 5AS this afternoon. FWIW, there are cheap-looking switches in the door shuts to sense opening, and the alarm sounds through the car's horn. 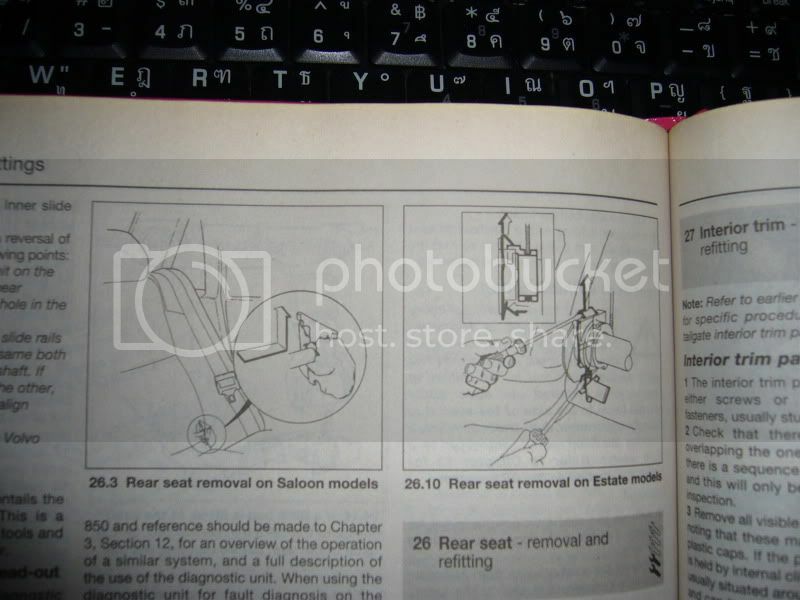 The immobiliser on the early Rovers only works on the starter circuit and does not affect the ECU and would not have the black box shown these are on the later Civic 400 and bubble 200 shaped cars. The Later ECUs need the TX/RX exchange from the key to start you can't even interrchange ECUs as the crank sensors are in different postions, you may get a couple of pops out of it but would be miles out on the timing. the ECUs are the same size but the casings are different. Remind me again, why did Rover go bust? With the childseat, it should flip down complete as an armrest first, then the 'seat back' flips up after releasing the catch at the back. I disagree Mr Chase Racer. Wasn't that their vanity project though? 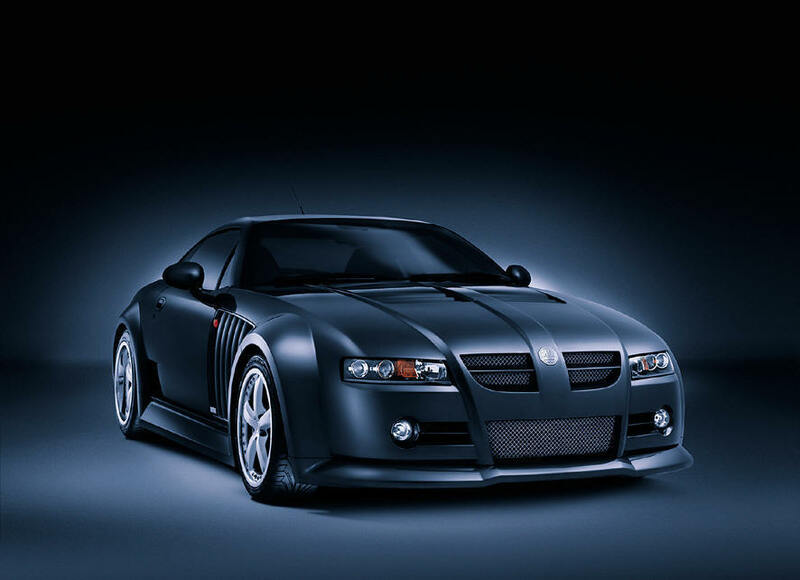 Not the pensions thing, but the car. ^ That bunch of freaks have much to answer for. Volksy, thanks again on the child seat thing, I will have a really good go at it tomorrow. If I still can't work it out from your instructions, I'll try hammering a smaller socket over it; that'll sort it out. Thank you Simmo for your input, so from that we understand that this R8 wedgie 214 should be free from immobiliser complications as far as the ECU is concerned. Correct? Game on Craig. PM me your address buddy. It is as yet untested. I wrestled with it for long enough, but had to come in for my tea. 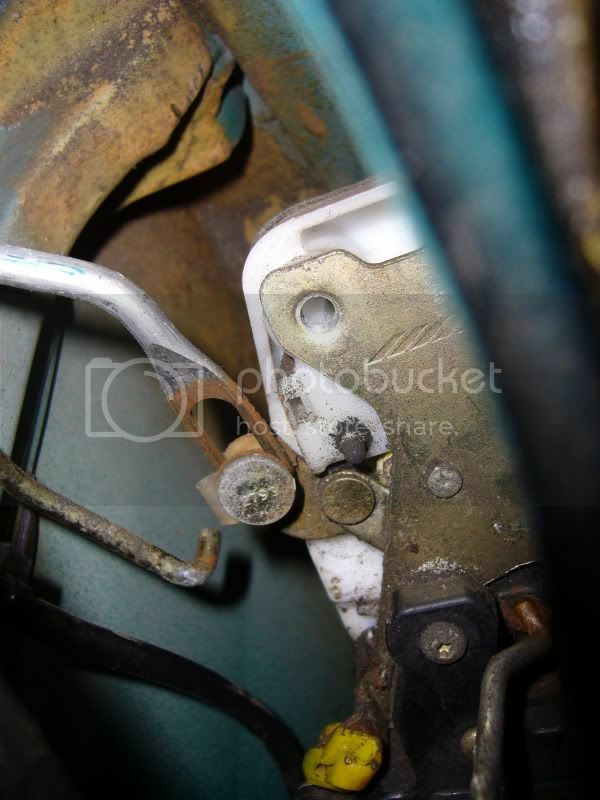 The one linkage causing grief and preventing removal is the thicker rod coming down down from the handle (opening linkage), the one with the oval hole. How TF do I disconnect that? I'll have another go in daylight, and when I'm not being shouted at. Oh FFS, just remembered, clocks go back tonight, so that's another hour less daylight in the evenings. Bo11ox.